The first until 1978, broadly covering the Maoist era, saw mass campaigns, Utopian visions guiding social development, and an ideology based on class struggle. Next week Philippine president Rodrigo Duterte, who took power in late June, will make his first state visit to China. 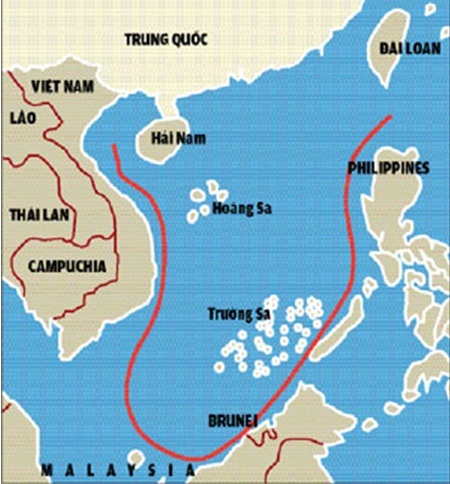 The Vietnamese Foreign Ministry stated Thursday that it would not allow foreign countries to set up military bases on its territory. 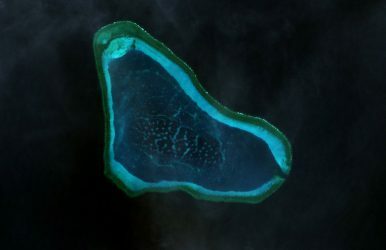 South China Sea Disputes Are On Duterte's China Agenda Ahead of Visit, But to What Ends? Behind Duterte’s Bluster, a Philippine Shift Away From the U.S.
MANILA — President Rodrigo Duterte has vowed to expel American troops from the Philippines, accused the C.I.A. of plotting to kill him and insulted President Obama with an obscenity. MOSCOW — Russia is working to re-establish its former military bases in Vietnam and Cuba, a senior official said on Friday, reflecting Moscow’s growing ambition to reassert itself on the world stage. The Pew Research findings released Wednesday came from a selection of questions asked to more than 3,000 Chinese people earlier this year. 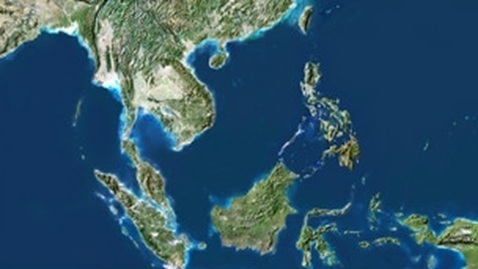 Once celebrated as a model multilateral organization and an agent of positive regional change, the Association of Southeast Asian Nations (ASEAN) is in disarray. 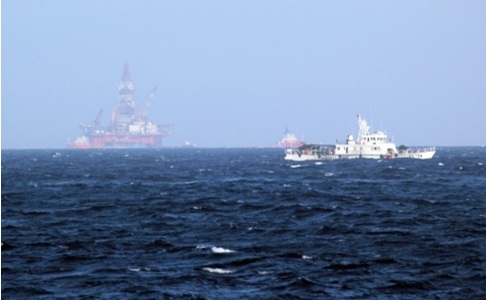 On July 12, a tribunal at the Permanent Court of Arbitration in The Hague issued a judgment on the South China Sea that is widely seen as a victory for ASEAN member the Philippines over China. An End to U.S.-Philippine Defense Cooperation? “This year would be the last,” Rodrigo Duterte, the president of the Philippines, said Friday of the countries’ joint military exercises. 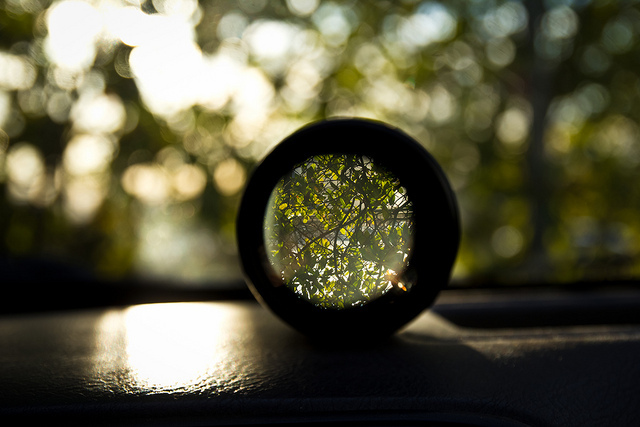 Geopolitics is often seen through a telescopic lens: with intense focus in one spot with the rest entirely out of view. That often seems to happen to nations’ relations with China.